MTN Nigeria on Wednesday signed a seven-year N200bn medium-term loan facility with a consortium of 12 banks, with FBN Quest acting as the facility agent. The telecommunication company said the credit facility would allow it to fund its capital expenditure, roll out infrastructure and extend its reach to rural communities. According to the company, the facility is structured with a two-year moratorium and a repayment plan of five years. The banks are Citibank Nigeria Limited, Diamond Bank Plc, Ecobank Nigeria Plc, Fidelity Bank Plc, First Bank of Nigeria, First City Monument Bank Plc and FSDH Merchant Bank Limited. Others are Rand Merchant Bank Nigeria Limited, Standard Chartered Bank Plc, Stanbic IBTC Plc, United Bank for Africa and Union Bank of Nigeria Plc. Speaking at the signing ceremony in the presence of key partners, stakeholders and journalists in Lagos, the Chairman, MTN Nigeria, Pascal Dozie, said that the partnership with banks would have a lot of influence on its operations, saying that the funds would be used to introduce more Nigerians to the Internet. 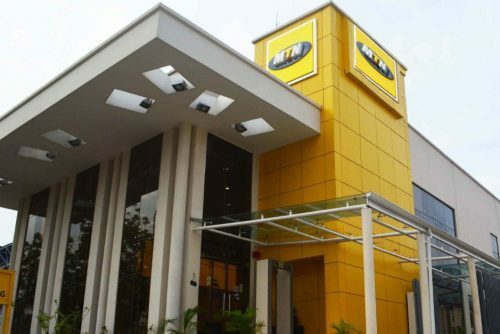 Dozie, who was represented by a director in the company, Gbenga Oyebode, said despite the pressure that Nigerian banks were subjected to, they had continued to support MTN’s strive to growing and expanding its operations to satisfy its customers. 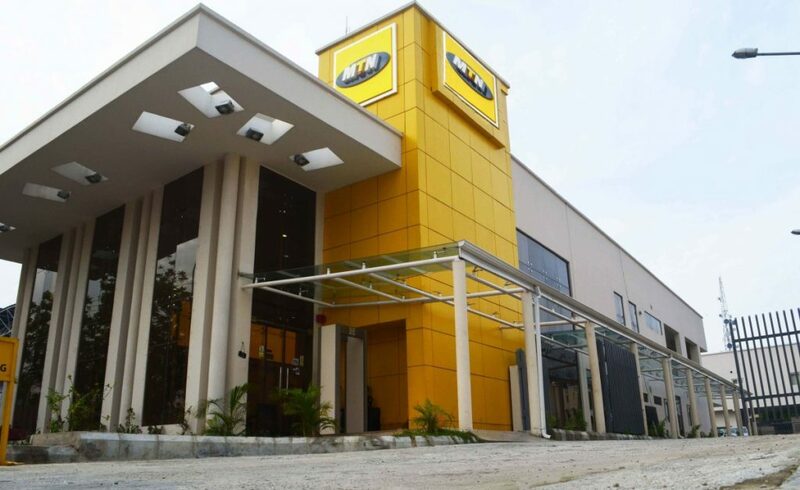 The Chief Executive Officer, MTN Nigeria, Ferdi Moolman, expressed enthusiasm at the completion of the agreement, saying it showed MTN’s commitment to, and confidence in Nigeria. He also expressed satisfaction at the strength of the strategic collaboration between MTN Nigeria and local financial institutions that would help deepen and broaden the provision of the ICT services in Nigeria. “The signing of this facility is a major landmark in our expansion programme in which we are making significant investments. The facility will enable us to evolve the network to deliver convergent and superior quality, drive voice capacity expansion and data service penetration, maintain optimal capital structure and funding level that support growth and expansion,” Moolman said. Moolman lauded the participating financial institutions for staying committed to MTN, stressing that the loan syndication showed the strength of the Nigerian financial institutions and their confidence in MTN’s vision, as well as both parties’ joint ability to stimulate significant economic growth.